LaserJet 1100 - GT Business Systems, Inc.
Scan Media Size: min 2 x 3.5 in. ; max 8.5 x 30 in. LaserJet 1100 = 14.5 x 12.8 x 14.9 in. with paper supports. 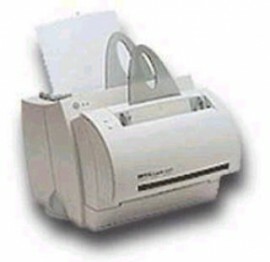 LaserJet 1100A = 14.5 x 15.8 x 14.9 in. with paper supports.